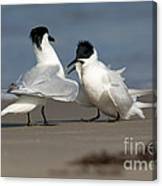 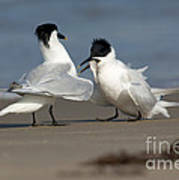 There are no comments for Sandwich Tern Bringing Fish To Its Mate. Click here to post the first comment. 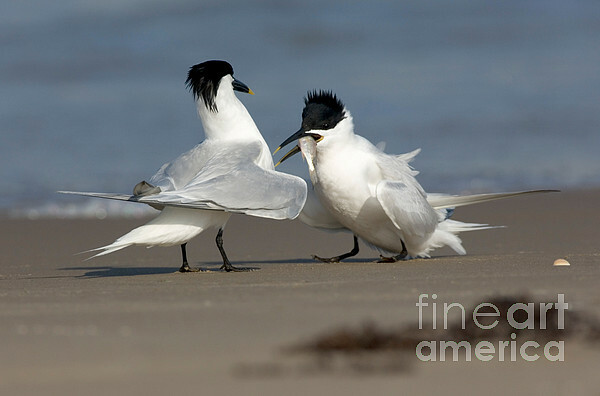 Sandwich Tern (Sterna sandvicensis) bringing fish to its mate. Texas.